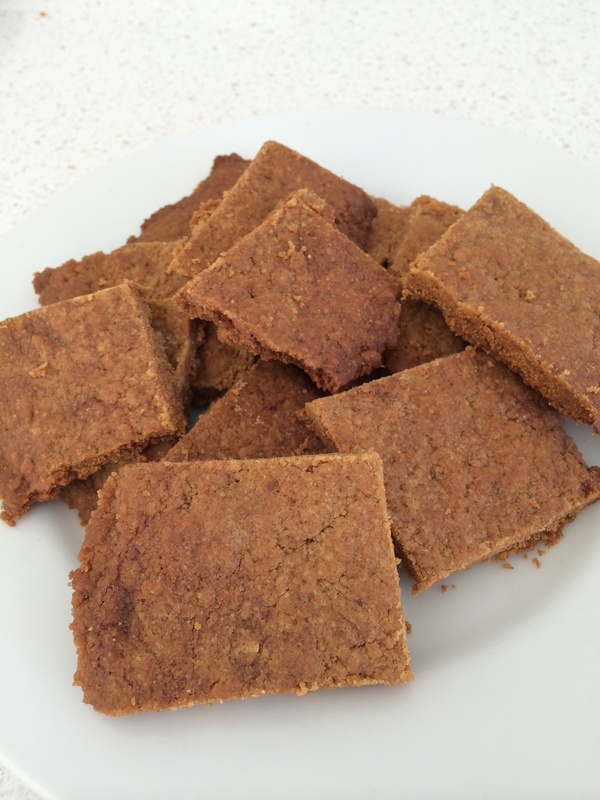 Scrumptious crunchy gingernut biscuits, highly recommended on Thermomix nz facebook page. Just doubled the ginger to 2Tb as suggested by some users. 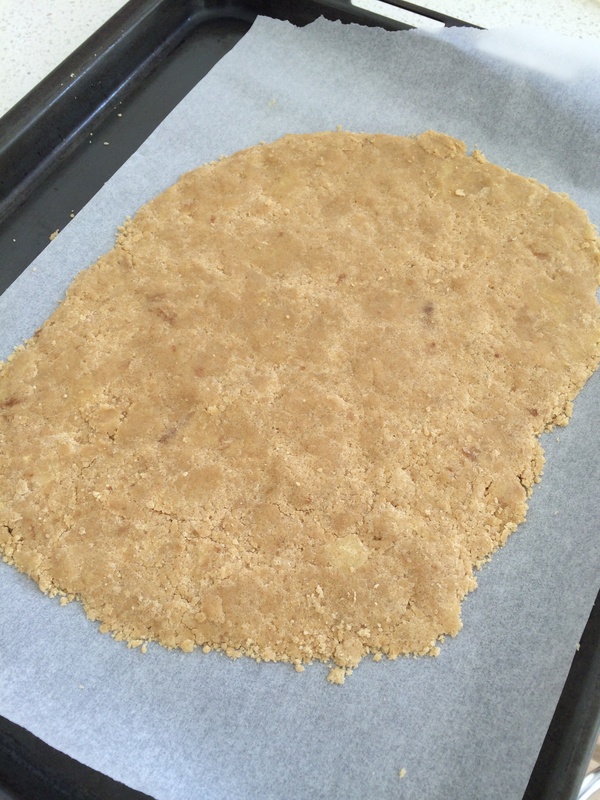 To save time we just mixed all ingredients together in Thermomix at the same time and laid onto the tray in one thin layer because it was very crumbly. Then cut up after cooked. Rough cut gingernut biscuits great with a cup of tea.